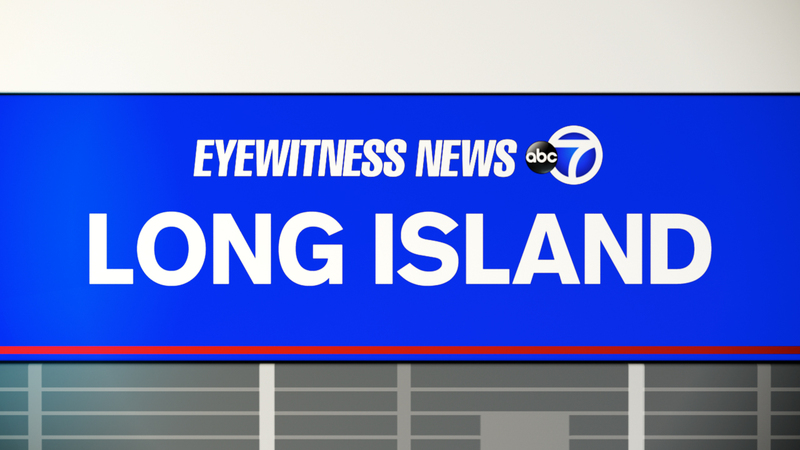 NORTHPORT, Long Island (WABC) -- Water fountains in six Long Island schools have tested positive for lead. Northport-East Northport schools say a total of 12 water stations had lead levels above Environmental Protection Agency guidelines. The district says those stations were immediately shut down. Students and staff affected will be given other water sources. The school district is working to investigate the source of the lead and how to remedy the situation.